TURN KEY-BUSINESS OPPORTUNITY! 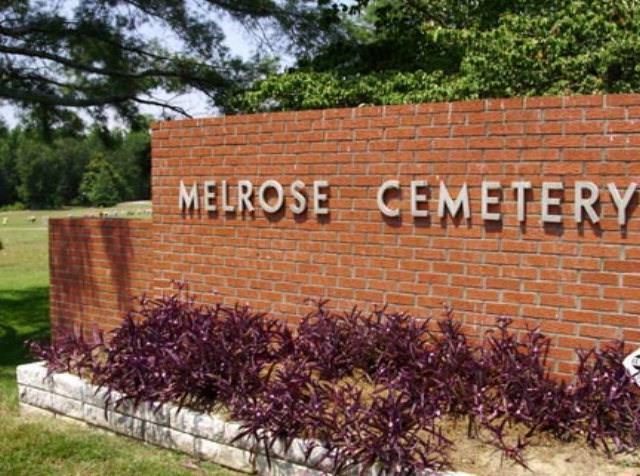 MELROSE HILLS MEMORIAL PARK CEMETERY PRISTINE PERPETUAL CARE CEMETERIES BEING OFFERED BY THE SELLER AS A TURN KEY BUSINESS INVESTMENT. CONSIST OF 26.62 ACRES WITH LAKE ON PROPERTY, BEAUTIFUL FURNISHED OFFICE W/2BA,KIT,OFFICE SPACES & FULL BSMT TO HOUSE ALL EQUIPMENT. THE OFFICE HAS HARDWOODS AND CERAMIC FLOORING AS WELL AS GRANITE COUNTER TOPS IN BATHS AND KITCHEN. ALL EQUIPMENT IS INCLUDED IN SALE.$14 million 00/100 investment, selling for only $650,000. Beautiful property with upwards of 18,000 plots available.